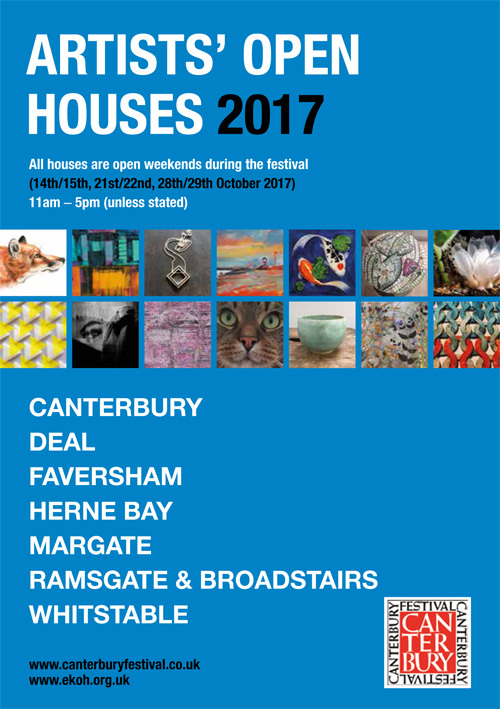 I am excited to be showing in East Kent Artists’ Open Houses for the first time this year. Although my studio is situated in Dover I am sharing the Deal Trail with some of my SEAS colleagues. Welcome to East Kent Artists’ Open Houses 2017 or EKOH for short. Now in its 16th year, EKOH has gone from strength to strength with more artists than ever, over 200 spread over 67 houses and studios. We are also delighted to include Margate, Cliftonville and Deal and hope to extend our range around Kent’s Creative Coast. 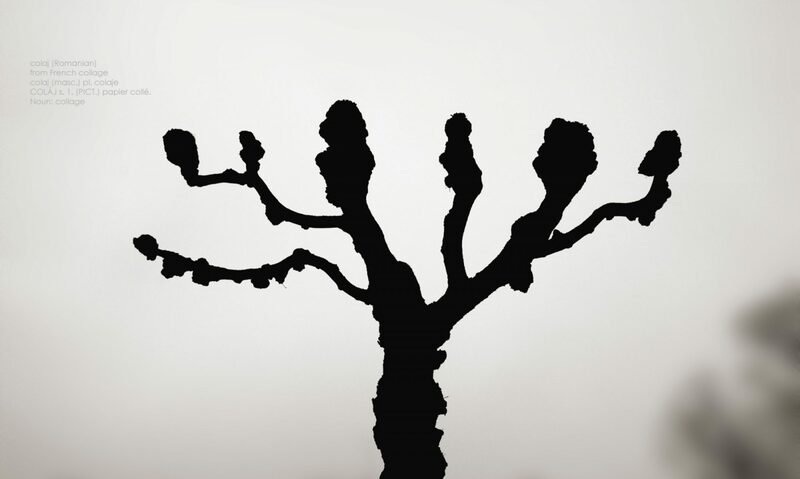 The artists’ trail gives the public a personal insight into how an artist works within their specialised field. It opens up a wealth of information and interest to pave the way for making new contacts and discovering opportunities for anyone interested in taking up new fields of creativity. The trail is your chance to visit artists in their homes, to speak to them in person about their work and to find out what is happening in your local area. This is a rare opportunity to experience a diverse array of high quality work in a relaxed setting; with so many venues to choose from there should be something for everyone. So, plan your trip and prepare to be inspired and surprised. All houses are open weekends during the festival. 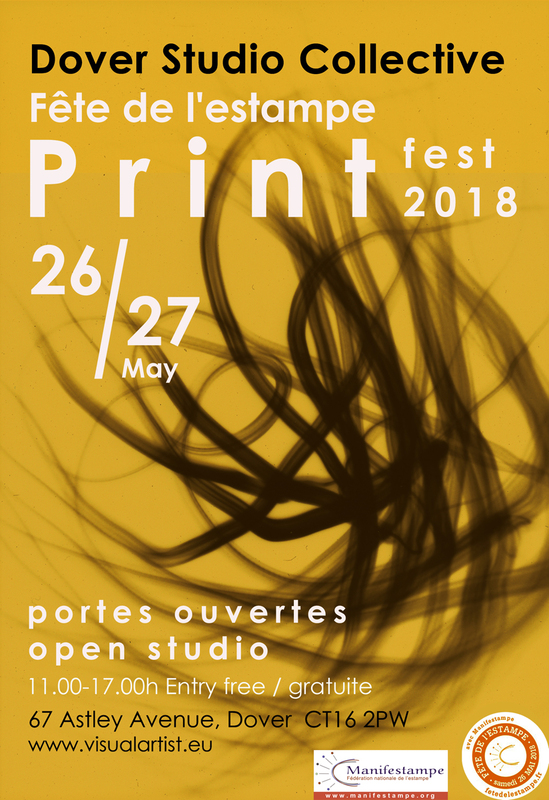 Dover PrintFest 2017 will be hosted by the Dover Arts Collective on 26th, 27th & 28th of May, and we are excited to be joining this year’s 5th Fête de l’estampe with currently 222 artist printmaking events taking place across France, Belgium, Italy and the UK. Artists Clare Smith, Chris Burke, Louisa Love, Kate Beaugie and Mike Tedder will be opening up their Dover studios and presenting a variety of completed and in-progress print-based work across their active workspaces as well as a group exhibition in the expansive project space upstairs. The exhibition will also include wall based, hanging displays and artist books by a number of invited local artists, including: Joanna Jones, Moyra Derby, Sam Capell, Philippa Wall, Marcia Teusink, Rob McDonald, Tania McCormack, Andy Malone and John Dargate. 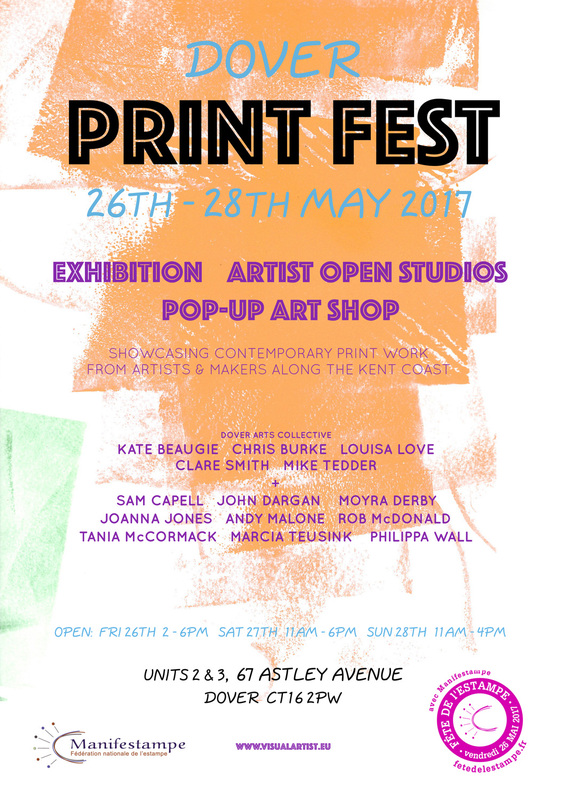 The event will bring together both contemporary print and artists’ books looking to present an expansive view/idea of what print can be. Une collection d’artistes basés à Dover et leurs invités ouvrent leurs ateliers au public, présentant des œuvres imprimées, complète ou en cours, dans leurs espaces de travail individuels ainsi qu’une exposition collective dans le grand espace de projet. L’événement réunira l’impression contemporaine, les livres d’artistes et l’intention de présenter une vision / idée expansive des possibilités de de gravure. Tous sont invités à visiter cet événement gratuit et notre atelier, et la pré-réservation n’est pas nécessaire. Although parking is limited on site, there is plenty of parking space available within 50 meters, just beyond the railway bridge. There is a bus stop near the end of Astley Avenue (routes 15/87/88/89/60), and the studio can be reached on foot 1-2km or taxi from either Dover railway station or ferry terminal. Le stationnement sur place est limité, il y a plein d’espace de stationnement à moins de 50 mètres, juste au-delà du pont du chemin de fer. Il y a un arrêt de bus près du bas de Astley Avenue (routes 15/87/88/89/60) et le studio peut être atteint à pied 1-2km ou taxi depuis la gare de Dover ou le terminal de ferry.